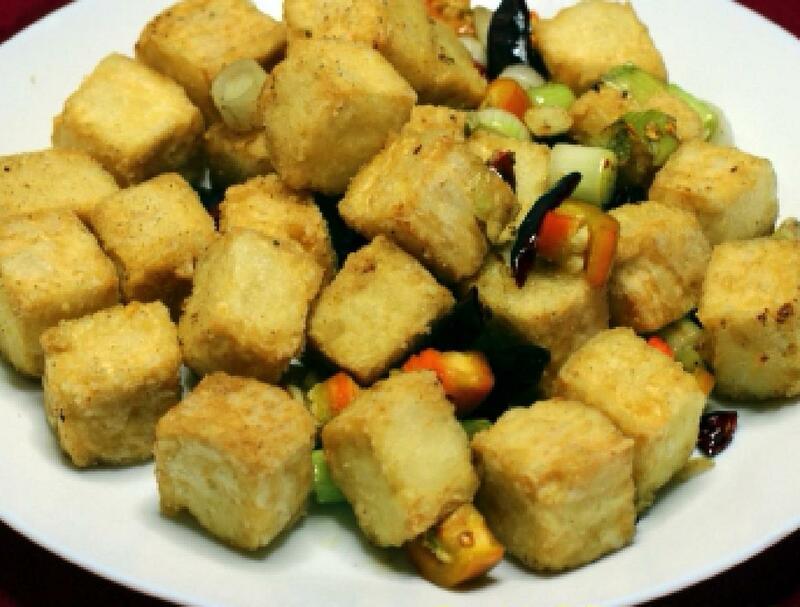 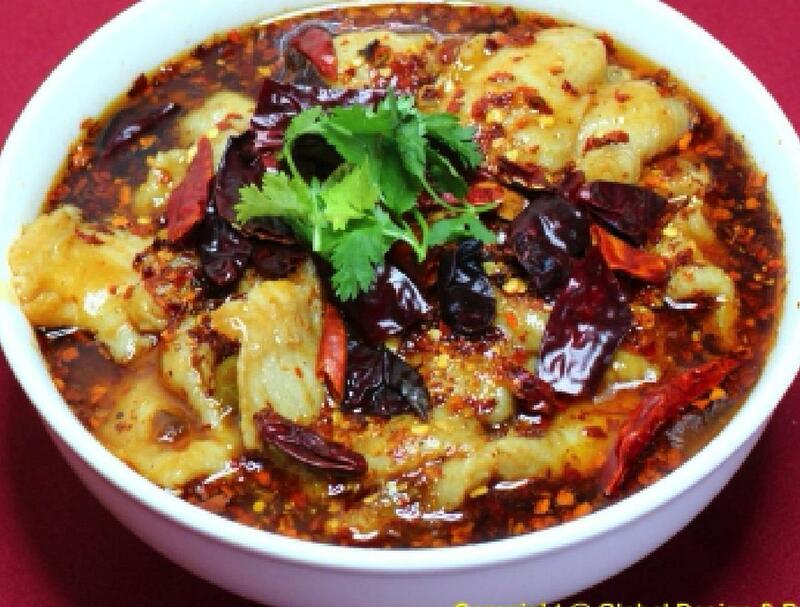 At Szechuan Cuisine we offer meals of excellent quality and invite you to try our delicious food. 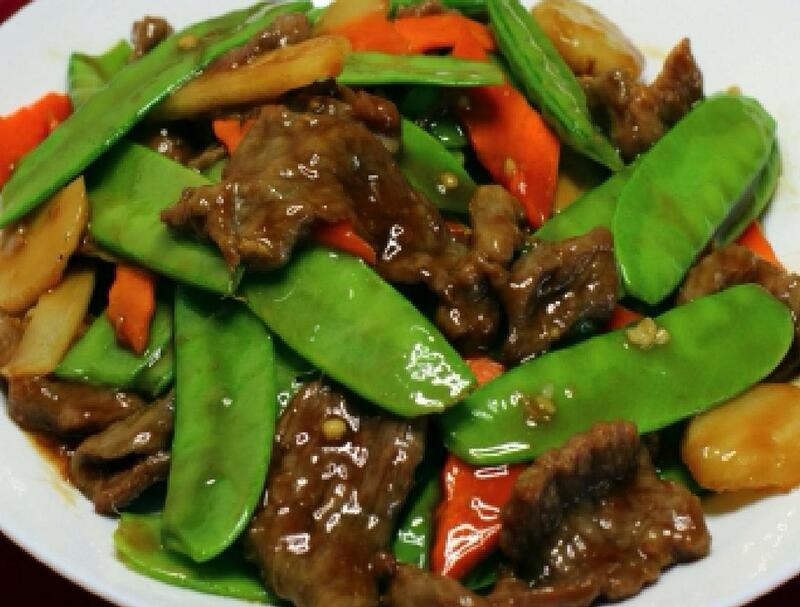 The key to our success is simple: providing quality consistent food that taste great every single time. 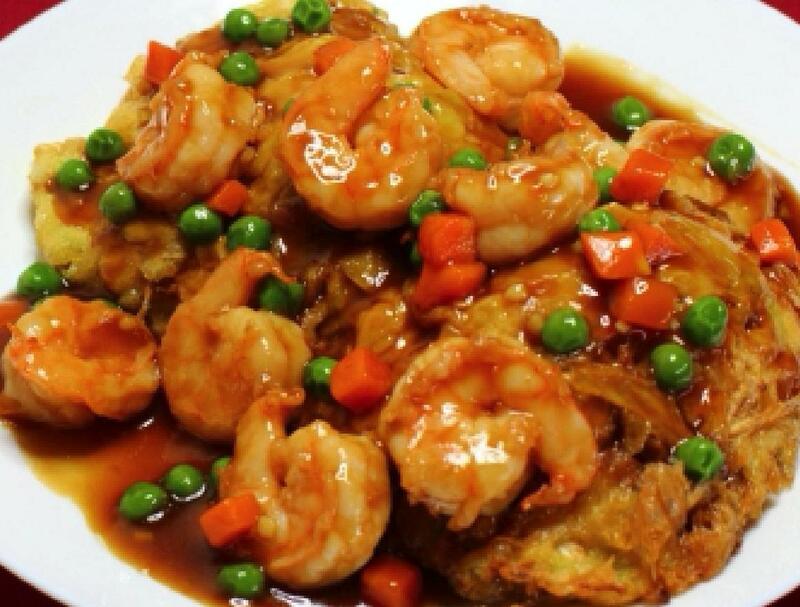 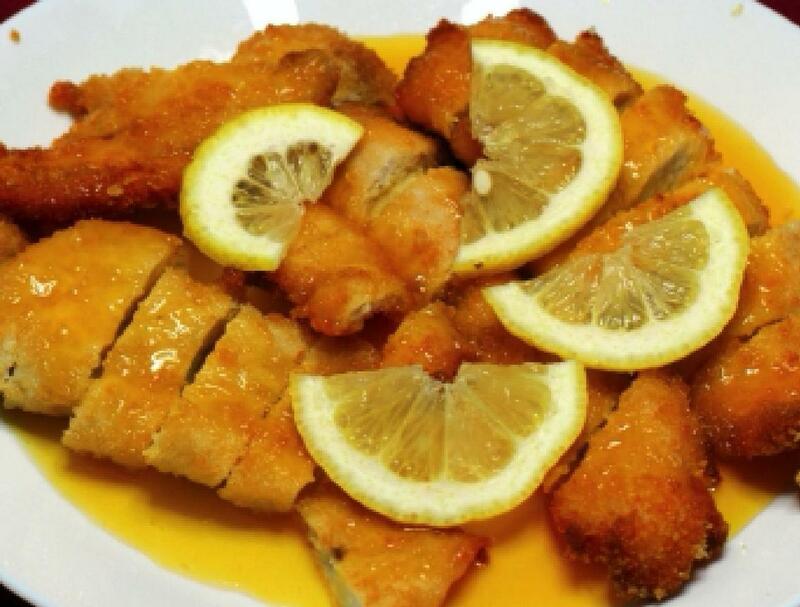 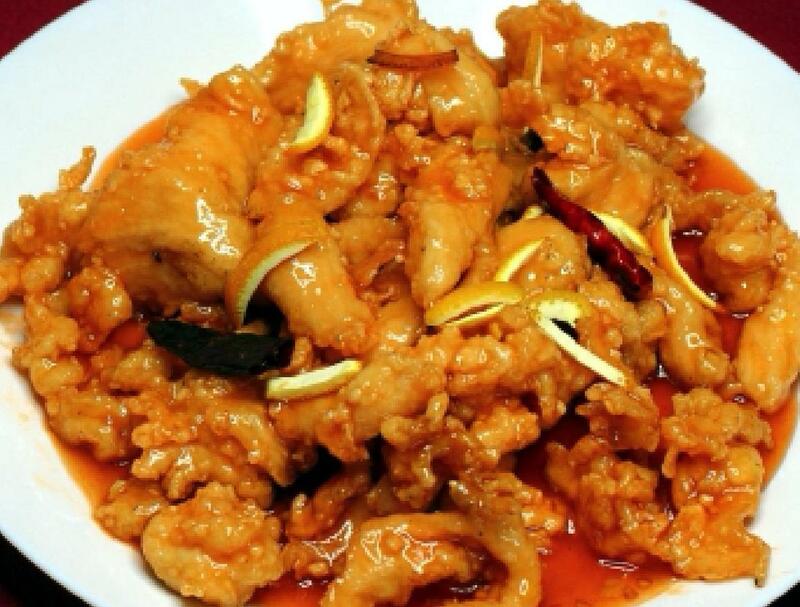 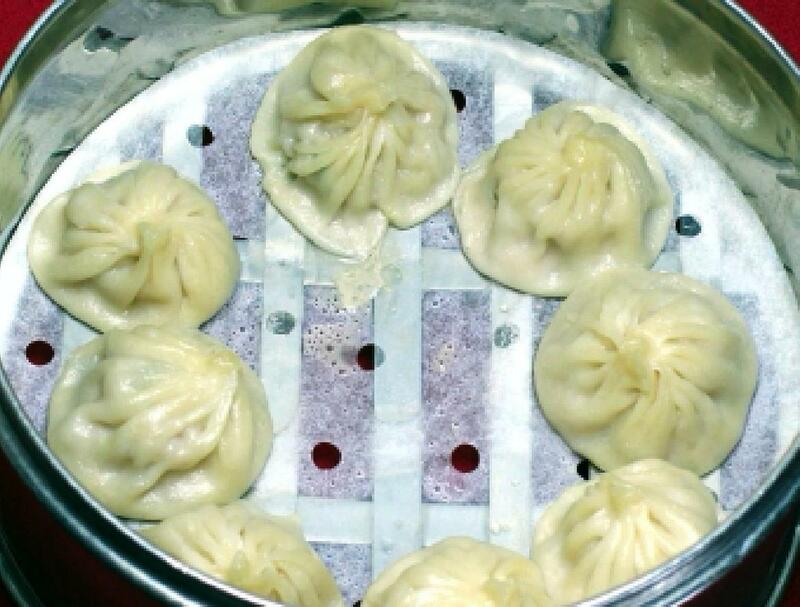 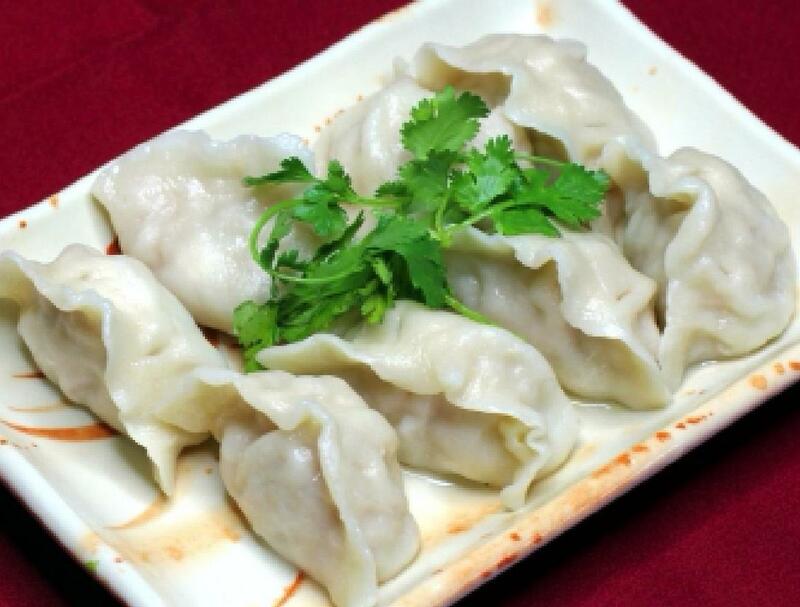 We pride ourselves on serving our customers delicious Chinese dishes. 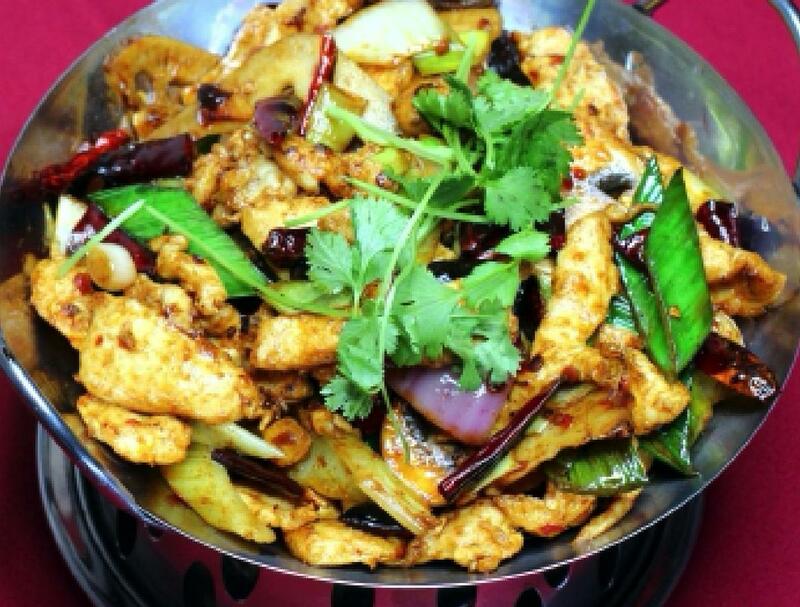 Here are a few pictures of our delicious dishes.